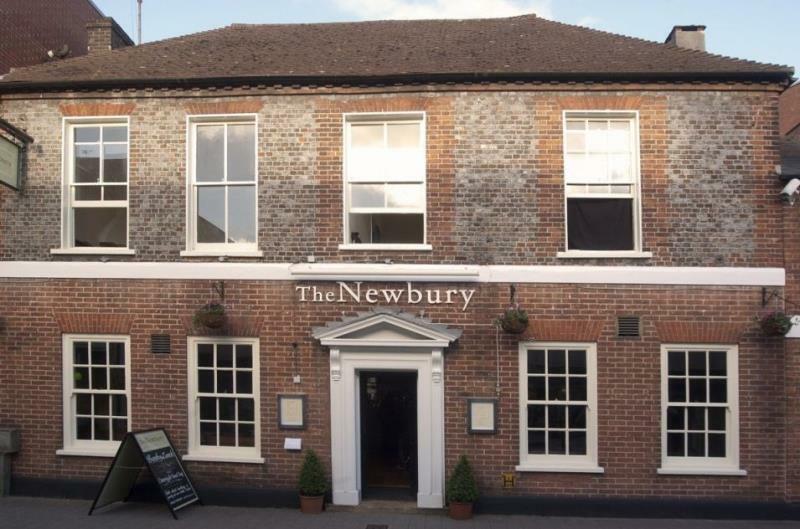 The Newbury, formerly The Bricklayers Arms launched in the Summer of 2012, a smart Grade II listed building set in the heart of the Berkshire town of Newbury, famous for its racecourse. 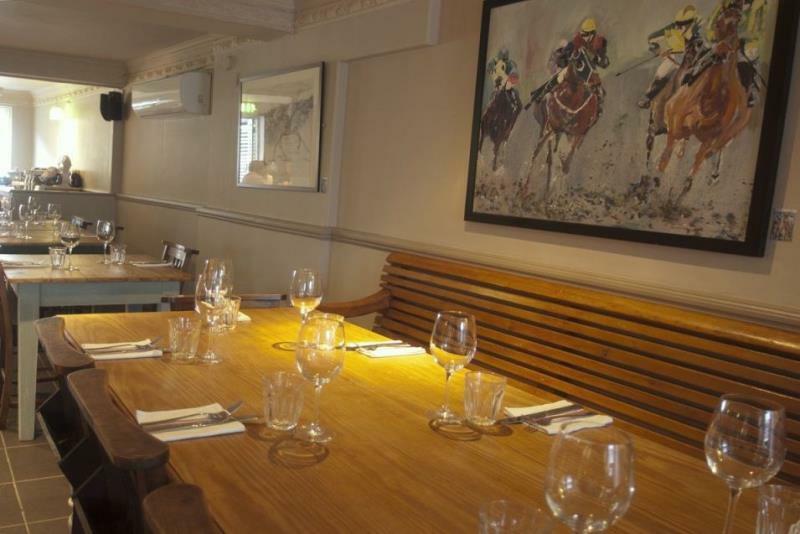 New owners have transformed the interiors creating a modern and welcoming environment, with a spacious bar and lounge area offering comfy furnishings and a cosy log burning fire in winter. 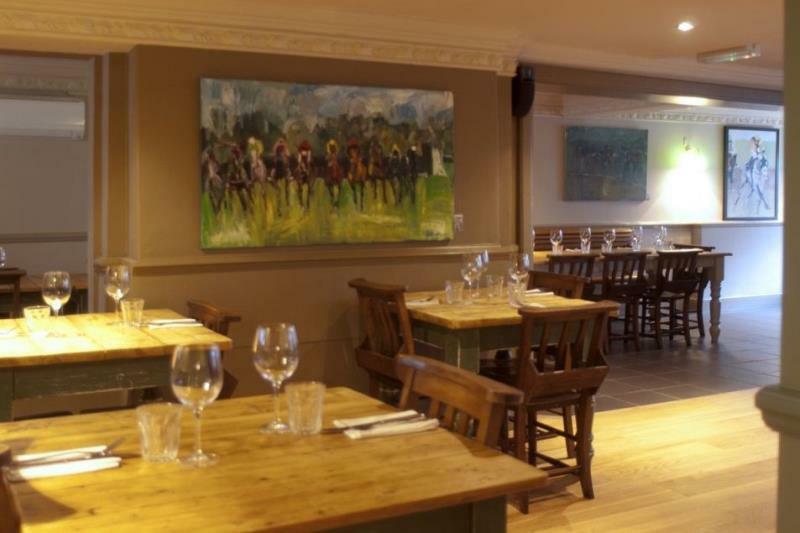 There are separate dining areas featuring rustic wood tables and chairs on modern wood flooring, with walls displaying original artwork for sale by Newbury racecourse artist Jo Derczynska. 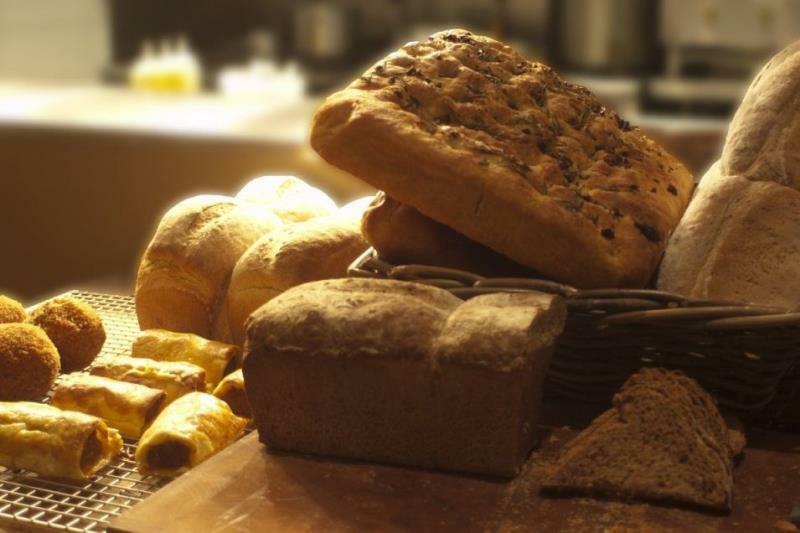 The kitchen rolls out a modern European menu featuring bright combinations of interesting artisanal ingredients, with everything cooked on site in the open-plan kitchen. 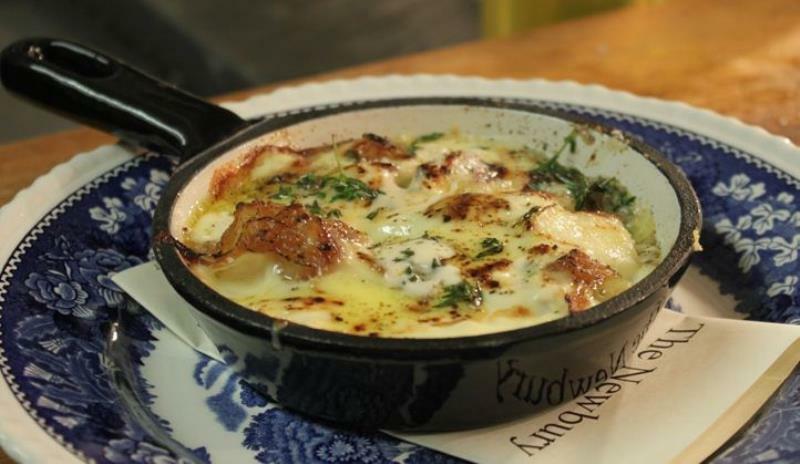 Expect dishes along the lines of beetroot 'ravioli' goats cheese mousse, pickled beetroot and goats milk puree or rolled pig's cheek with chicory, pickled pear, artichoke, honey and thyme dressing amongst the starters. Main courses take in pheasant breast with thigh and foie gras rissole, potato puree and braised celery heart or from the sea there's roasted Brill on the bone with lentils du Puy and salsa verde. There are tempting choices amongst the desserts including clementine pannacotta with cranberry biscotti and spiced chocolate sauce or maybe apple and cinnamon tarte fine with rum and raisin ice cream. There's a well-thought out wine list of some 56 bins, together with real ales, an impressive range of premium spirits and a cocktail menu.